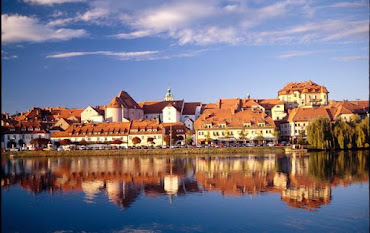 For over a hundred years it was the main necropolis of the Free Royal City of Podgorze (which has become part of Krakow in 1915). It is the oldest municipal cemetery in Krakow. 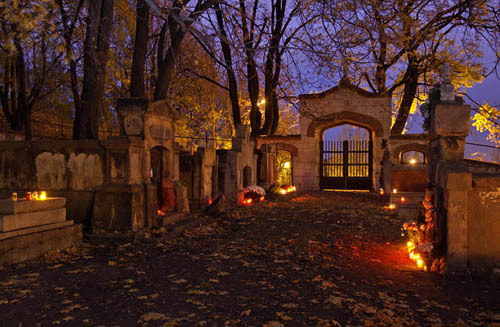 The cemetery is thought to be to have been established shortly after of Podgorze itself (most certainly between 1786 and 1792) and t was results of a law stipulating that cemetery for sanitary reason, had to be outside city confines. By the end of the19th Century the cemetery was beginning to reach capacity and it was closed in 1900. A rapid devastation process began. Partly destroyed during the WWII and in 1970. during the constructing of new road. Old Podgorze Cemetery is the resting place of artists (painter Aleksander Kotsis), national heroes (freedom fighter Edward Dembowski), distinguished citizens (Wojciech Bednarski). It remains an island of tranquility and place for reflection. The Old Podgorze Cemetery, the main gate at the corner of Wielicka and Powstańców Śląskich. It is open every day from dawn till dusk.